R.I.P. Nipsey Hussle | RESPECT. Not the words any of us expected to be typing today. 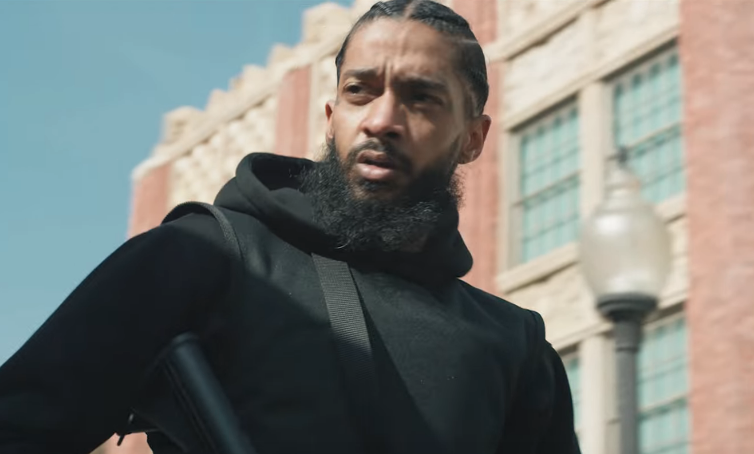 It’s been confirmed that Ermias Asghedom — better known by the Hip-Hop and music community as Nipsey Hussle — was tragically shot and killed in L.A., in the very place he was working to rebuild. He was 33. Rapper Nipsey Hussle was shot and killed outside his clothing store [The Marathon Clothing Company] in the Hyde Park neighborhood of South Los Angeles Sunday, while two other people were also injured, NBC News reported. Condolences go out to Lauren London and his children, as well as the rest of Nipsey’s family and friends. Another terrible, senseless loss.